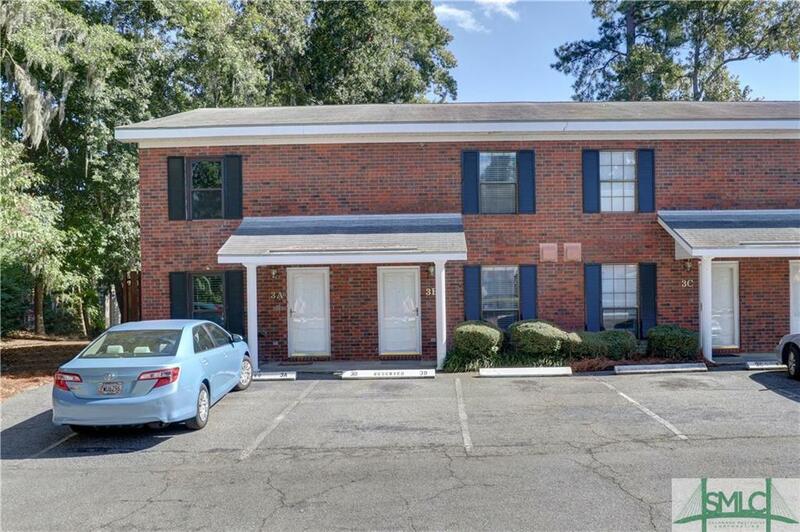 This Beautifully Renovated Condo in the Quiet, Tucked Away Community of Stephenson Court Is Move In Ready! This Homes Features A Bright, Updated Kitchen, Tile Flooring, Powder Room and Great Room On the Main Floor. 2 Bedrooms and 1 Bath Upstairs With New Hardwood Laminate Flooring and New Blinds Throughout. Outdoor, Fenced In Patio Makes It Perfect For Grilling and Entertaining. Great Location and Only Minutes from Malls, Hospital/Medical Offices, Hunter Air Force Base, Tybee Island and Downtown. Dont Miss This One!